Despite having newly released Rani Mukerji’s Hichki and already existing Luv Ranjan’s Sonu Ke Titu Ki Sweety, Ajay Devgn’s latest offering Raid is heading strongly at the box office. In its second week as well, the movie is showing solid hold over the audience and adding good numbers to its account. 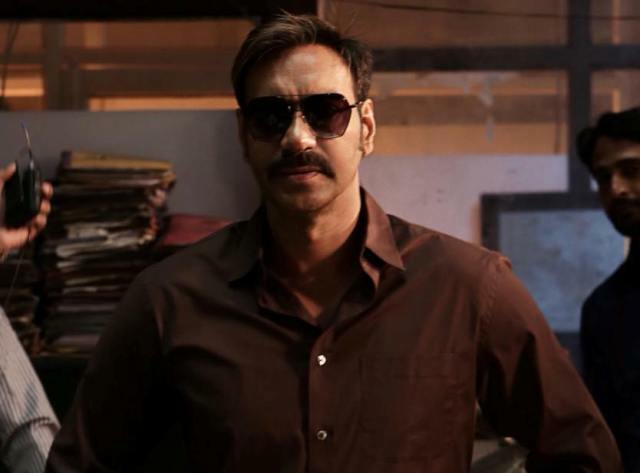 Produced by Panorama Studios and T-Series Films jointly, period crime drama Raid has hit the target right with its impactful storyline and commendable performances by the lead actors- Ajay Devgn, Saurabh Shukla, and Ileana Shukla. After a decent start, Raj Kumar Gupta’s directorial picked up strongly well and registered the business of 63.05 crores in the first week that included 41.01 crores of the weekend and 22.04 crores of weekdays from 3400 screens across the country. 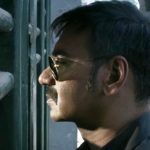 Then in the second weekend as well, Raid remained strong and did the business of 16.48 crores that included 3.55 crores of 2nd Friday, 5.71 crores of 2nd Saturday and 7.22 crores of 2nd Sunday. Now it is running on weekdays once again, but still getting a solid response. On 2nd Monday, Ajay-Ileana starrer faced a drop of approx. 32% than 2nd Friday and minted the amount of 2.42 crores. On a similar note, it raked the business of 2.41 crores on 2nd Tuesday. On the next day i.e. 2nd Wednesday, Raid collected 2.62 crores with a surprise jump and raised its 13 days total collection to 86.98 crores at the domestic box office.